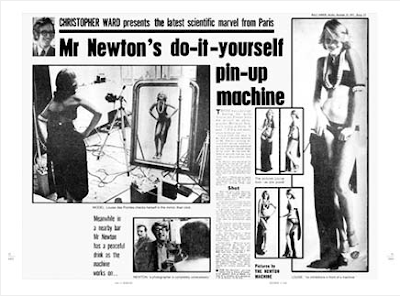 in the 1970's, iconic fashion photographer helmut newton created the "newton photo machine", a photo studio created to function without a photographer. 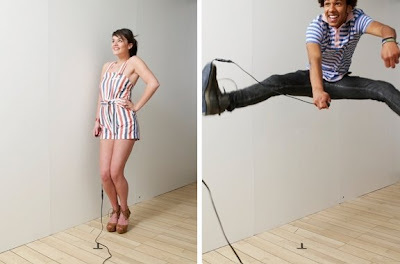 the idea was to capture the subject as they saw themselves and have them act as stylist, photographer, and subject. 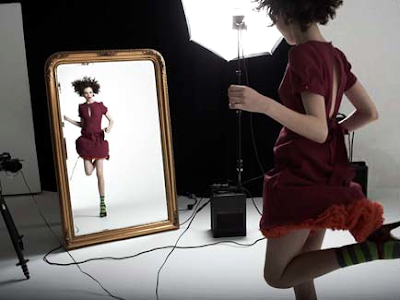 topshop stores re-created the "newton photo machine" in a few of their stores in june. here are a few of the most interesting portraits.